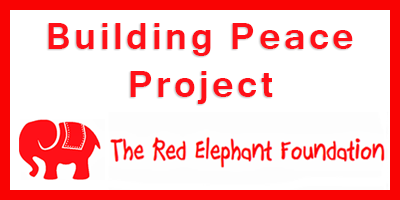 The Red Elephant Foundation (REF) is an initiative that is built on the foundations of story-telling, civilian peacebuilding and activism for women and girls. The initiative is titled "Red Elephant" to stand out as a vehicle that projects stories that must never be forgotten: stories that show you such courage that you should never forget, and stories that show the world such profound lessons that the world should never forget. In doing so, the initiative aims at creating awareness and opening up channels of communication towards creating societies of tolerance, peacebuilding and equality. The “Building Peace Project” aims at bringing the youth from different countries to come together to dialogue with each other and to build peace. Initiative will be launched with participants from India and Pakistan. 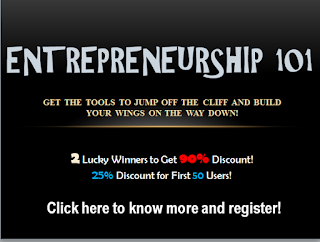 Each participant from one country will be paired with a participant from the other country. For a year, they will be brought together to communicate and dialogue with each other. These exchanges will be via postal mail, e-mail, Skype, Whatsapp and other technology driven communication applications subject to preference, availability, ease and convenience of the participants themselves. While the participants will be free to discuss, bond over and share anything they want to, a simple curriculum will be created so that they get to discuss some relevant and pressing issues that will culminate in understanding each other and in building peace with each other. After a year, REF will bring the boys and girls together for a summit of sorts, and all the participants will come together to agree on a “Building Peace Manifesto” of sorts, where peace-building will be the key, and they will seek out their governments to resolve the differences between their two countries to make peace. Participants for this year are listed below. Stop by their Peace Journals to know what they've been sharing about their individual peacebuilding progress!